We offer Gift Certificates for any occasion. Each certificate is sent with a greeting of your choosing. Our Gift Certificates are valid for anything in our store and they never expire! Gift Certificates are sent via The U.S. Postal Service - First Class Mail. 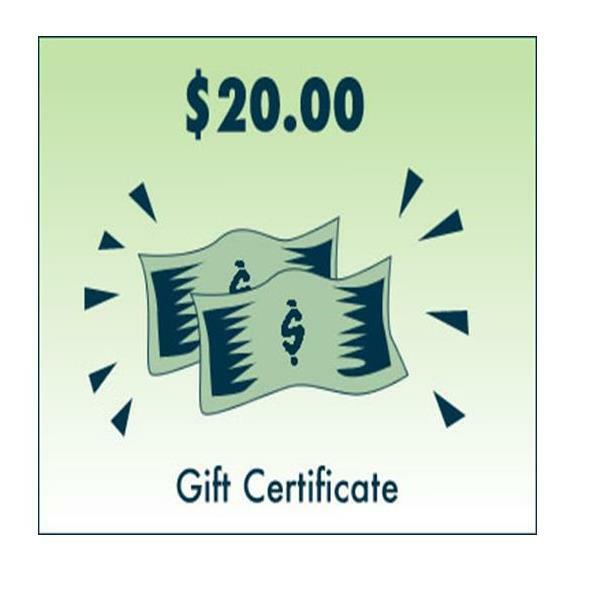 Gift certificates will be sent to you, or we are happy to send them directly to the recipient. Orders are processed within 24 hrs. 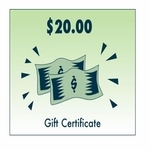 NEED A GIFT CERTIFICATE FAST? We can email you one today! Just let us know you need it right away.